DAF LF has been developed for efficient distribution. Its exterior design is stylish and the inside is comfortable. Thanks to reliable and efficient PACCAR Euro 6 engines and high load capacity, LF is the ideal distribution truck for both operators and drivers. The new look of the new LF gives it a strong yet friendly appearance, so the truck works also as an excellent advertisement for your business. 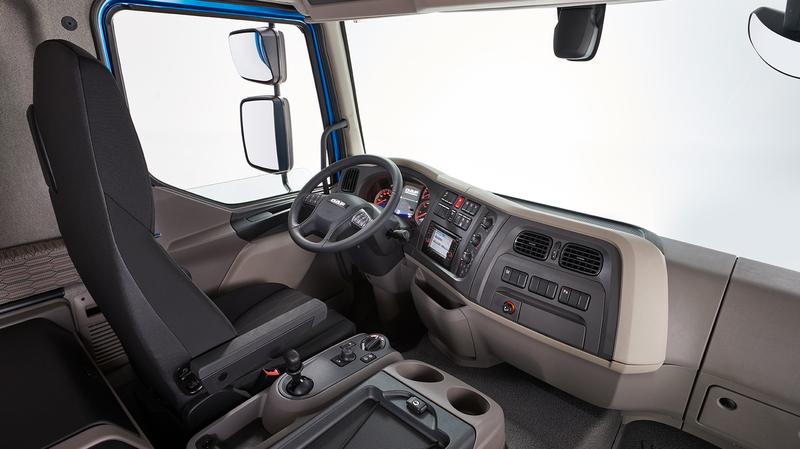 The LF is available with three cab options: Day Cab, a particularly spacious Extended Day Cab and Sleeper Cab. All of these are inside spacious, but compact on the outside. Low Working Weight and High Load Capacity are the best in LF class, which means pure profit for your business. 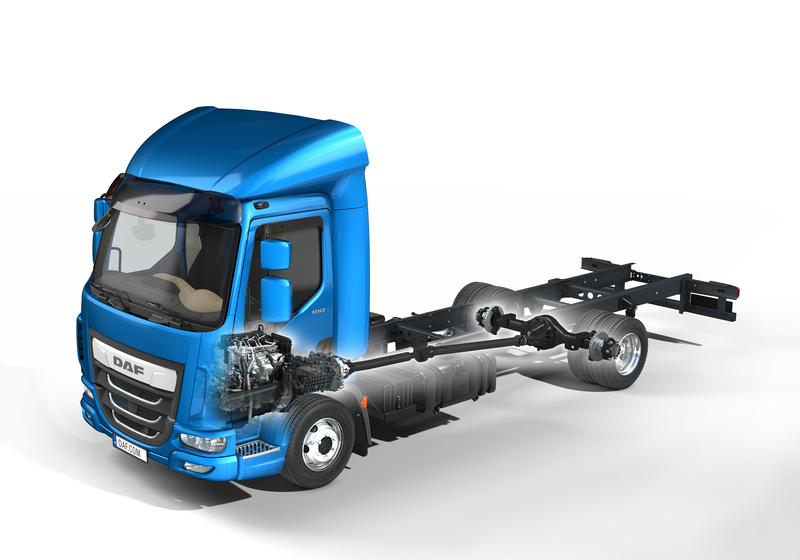 DAF offers a unique range of engines, gears and rear axle ratios for the best efficiency. 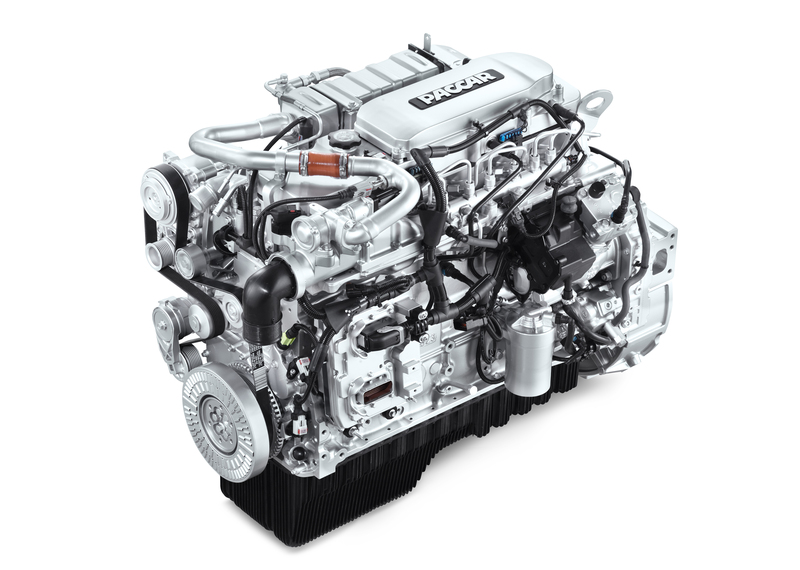 Reliable, fuel-efficient, excellent performance and low emissions. Like the XF and CF models the LF is silent, which increases driver comfort.